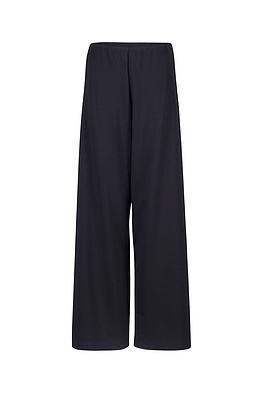 These comfortable wide-cut OSKA trousers are a must-have for your winter wardrobe. They go especially well with narrow tops which place an emphasis on the waist. 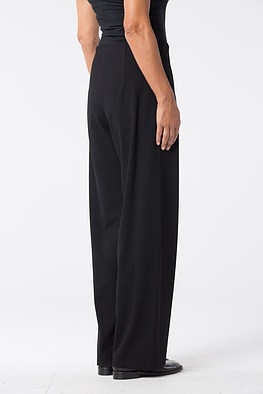 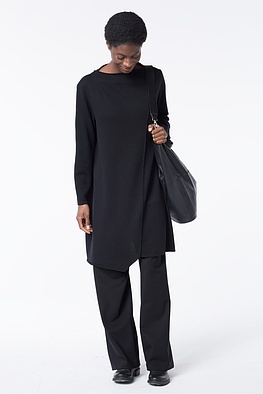 Casual blouses, pullovers and jackets also perfectly round off these trousers. 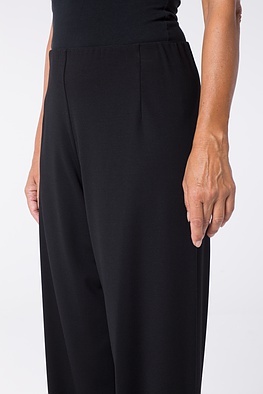 The all-round waistband is comfortable and flexible Our model is 1,78 meters tall (5.8 feet) and wears size 2.